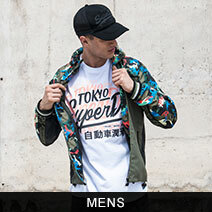 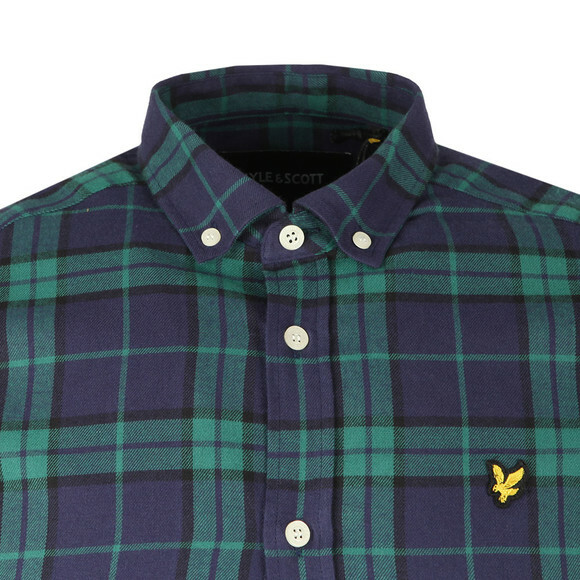 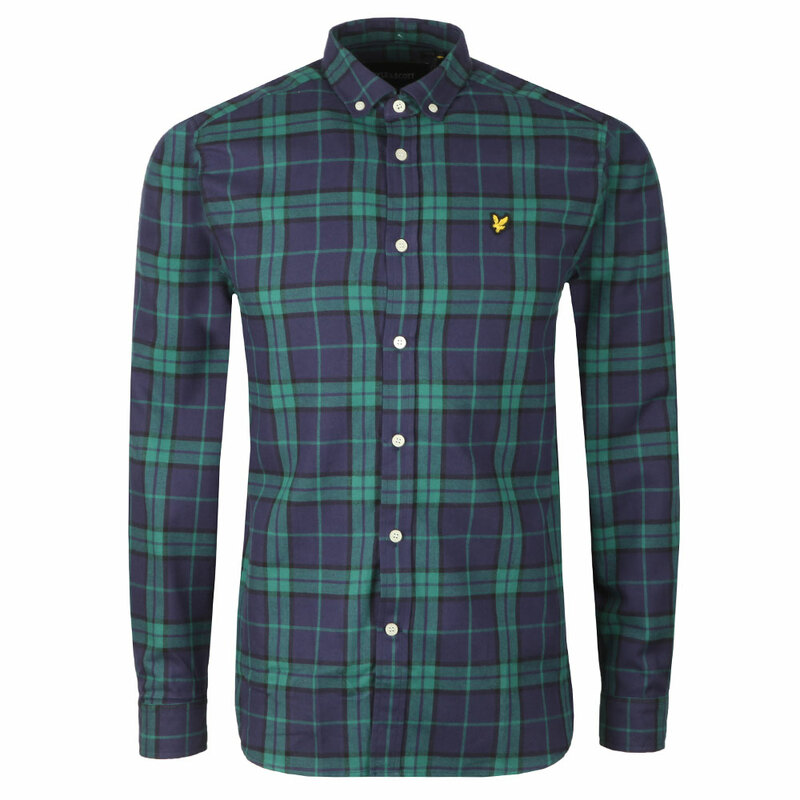 Lyle & Scott Check Flannel Shirt in Alpine Green. 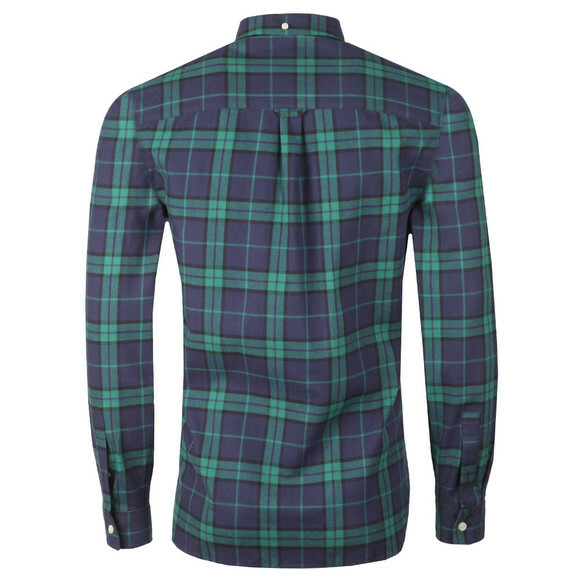 A long-sleeved shirt made from a thick cotton. Given a button down collar and an embroidered eagle logo.